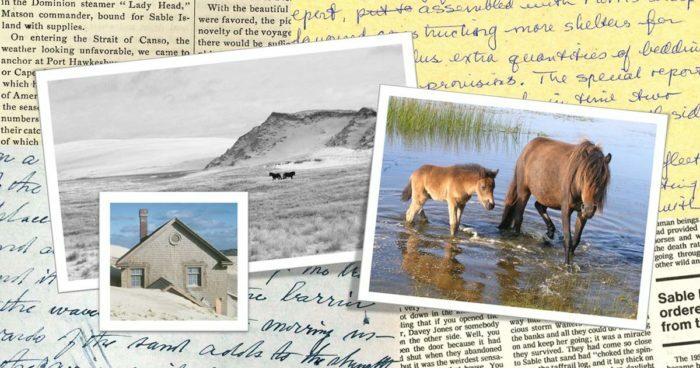 The Sable Island Institute’s mission is to support and promote the protection and conservation of the natural and cultural values of Sable Island through research, collaboration, and education. The Institute is a multidisciplinary not-for-profit organization based in Halifax, Nova Scotia, Canada. Sable Island is an isolated and unique landform located far off the east coast of Canada—the nearest landfall is 156 km away. Surrounded by the waters of the Northwest Atlantic Ocean, the Island is exposed to winds, storms, waves and swell coming from every direction. It is home to a population of wild horses, and supports colonies of breeding seals and nesting seabirds. Throughout the year there are four to five people working and living on the island. The human population increases periodically with the arrival of researchers, artists, and other visitors. 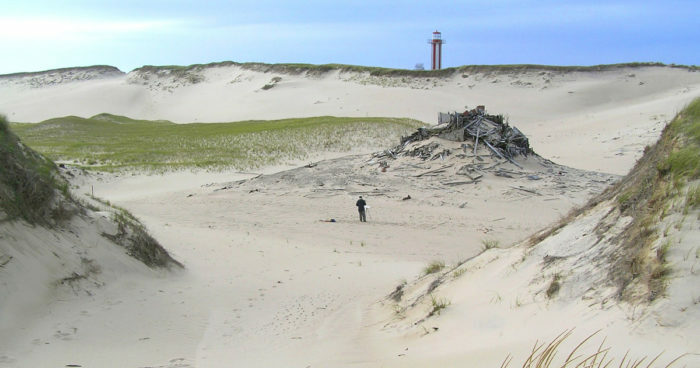 In 2013, the island was designated as the Sable Island National Park Reserve. This website is in development. It has the benefit of an enthusiastic group of contributors who are sharing memoirs, personal perspectives, and images. As this site develops, featured articles, reviews and posts will present resources and information on the island’s natural history, research and monitoring programs, arts and culture, management and operations, community, visitors, and general goings-on. In addition to new content, some items from the Green Horse Society’s website are being updated and moved into the Institute’s site. We thank the Halifax Regional Municipality for funding (through a Program Grant in the Cultural Communities Sector), and the Friends of the Green Horse Society for funding and expertise, in support of our website project. The Institute’s logo was designed by Rand Gaynor, Halifax. All the submissions have been reviewed and the two winners selected. We are encouraged by both the number and quality of entries, and the interest and enthusiasm of everyone who sent in stories and essays. 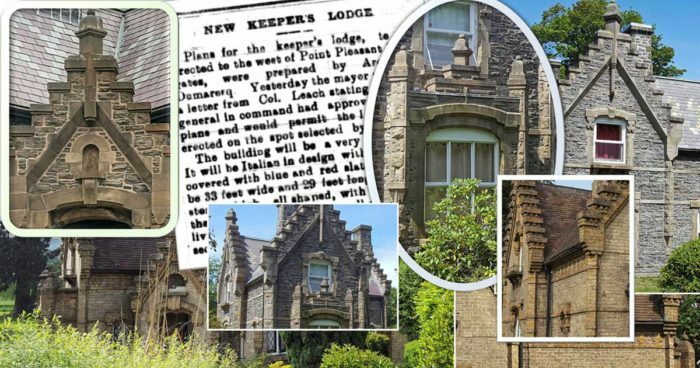 The Institute is presently headquartered in a building with an intriguing history, the Gatekeeper’s Lodge in Point Pleasant Park, built in 1896 and modelled after Wycombe Lodge in Buckinghamshire, England. Roger works outdoors to capture the spontaneity of nature’s light and shadow. As fog rolls in or clouds blow over the landscape, patterns of light alter and shift, changing colours and reshaping landforms. 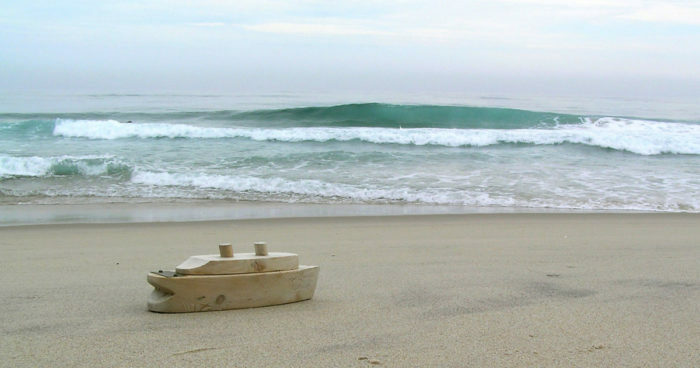 Occasionally odd and interesting manmade items have washed ashore on Sable Island. The origin and/or purpose of most can be identified, but some are puzzling, such as miniature boats and wooden barrels. Your generosity allows us to continue our important work. Follow us on social media to stay on top of the Institute’s work.